Simply put: We’re here to help you succeed! 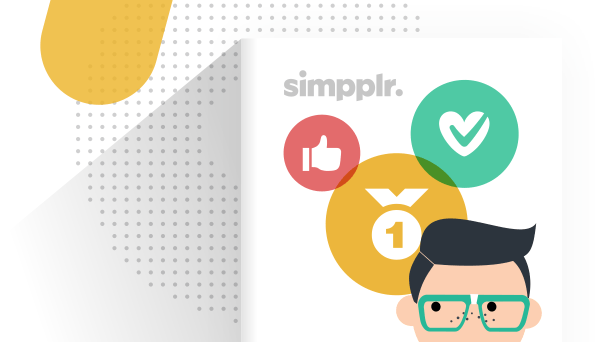 Simpplr's Customer Success team is here to support you every step of the way to get the most out of your intranet software, ensure a successful deployment, and help you drive employee adoption. 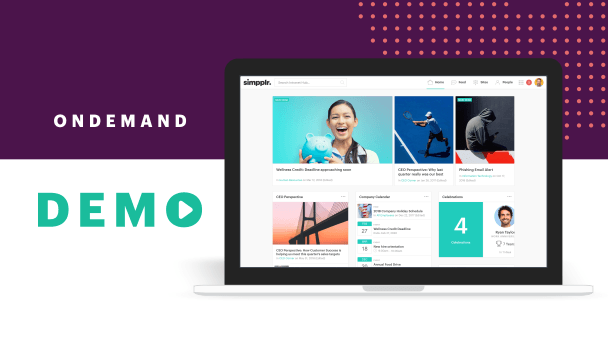 While the intranet software can be deployed in hours, Simpplr will drive a consultative, tailored plan for a successful launch and high intranet adoption. You’ll get a thoughtful, custom implementation plan based on your business objectives and your desired timelines. Simpplr will configure your initial implementation and get you started on the right path. We’ll provide hands-on training to key stakeholders to ensure everyone is prepared. 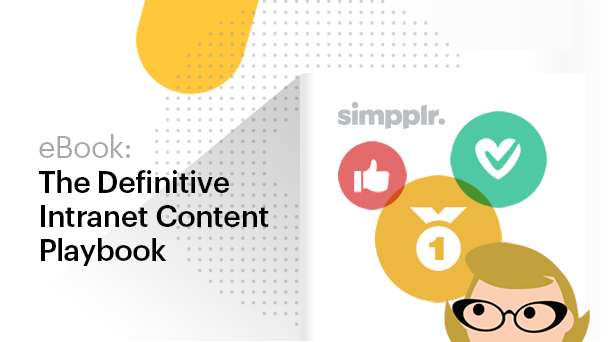 Simpplr will guide your content strategy to make sure it's relevant, purposeful, and well organized. 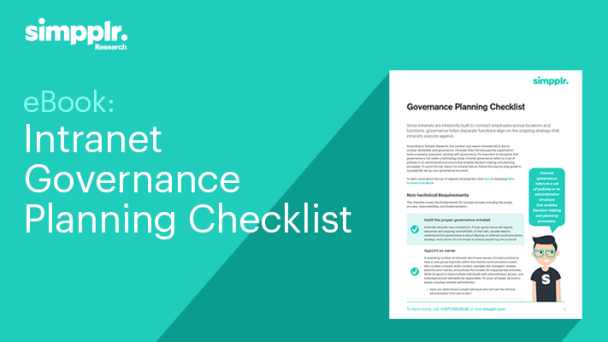 We’ll help you make a splash with a detailed launch plan rooted in best practices. Simpplr's Customer Success will continuously monitor your program and align with business goals for ongoing success. Simpplr's Customer Success services team will constantly guide and monitor your objectives. We’ll be there as needs change, culture evolves, and your company grows. Support is always a phone call away with dedicated global technical resources. Become an expert in no time with Simpplr Research providing you with continuous education resources.